Sweden’s Hector Rail has signed a five-year contract with the mining company LKAB to move iron ore from its sites in Kiruna and Malmberget. 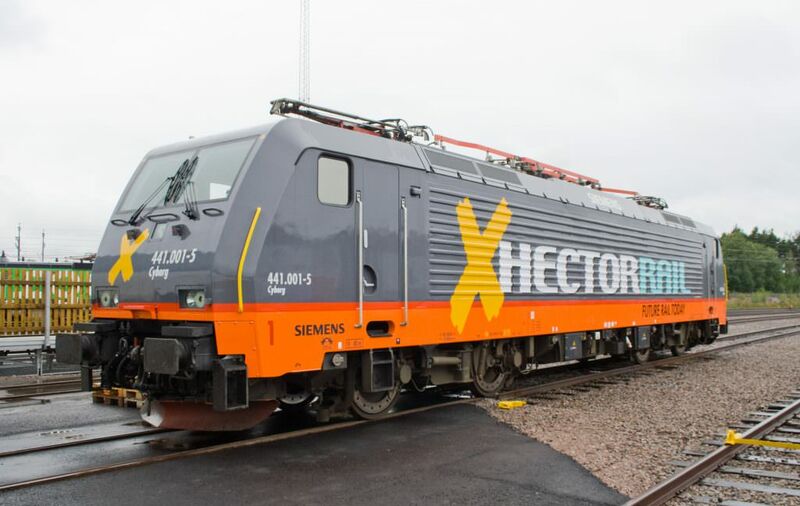 Hector Rail will operate services seven days a week between the Port of Luleå and its mining operations in Kiruna and Malmberget. The company will also provide shunting services at Luleå and Malmberget. The contract was signed on June 20. The services will be operated using Siemens Vectron locomotives.